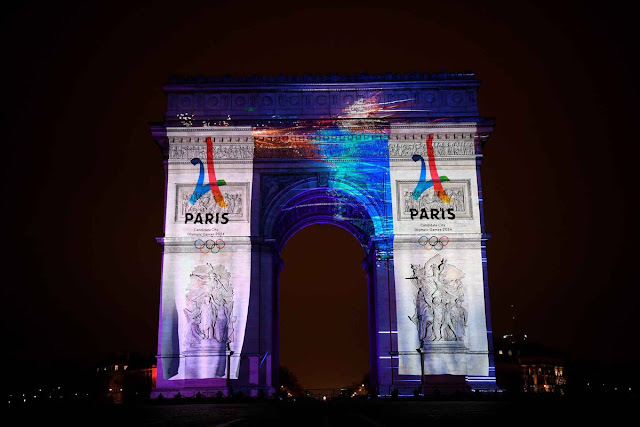 Paris unveils campaign slogan and film for 2024 Olympics Games bid. Competing against Budapest (Hungary) and Los Angeles (USA) as candidate city for the Olympics Games 2024, Paris has revealed its slogan: Made For Sharing. Through a manifesto video created by BETC Paris, the largest French ad agency, the City of Lights expresses its will to host the global sporting event. The « I Love You » track by French artist Woodkid was chosen as the soundtrack of the film. The host of the Summer Olympic Games is scheduled to be announced at the 130th International Olympic Committee Session in Lima, Peru, on 13 September 2017.